It has been six weeks since Virginia’s General Assembly met for a special session to produce the state’s budget for FY 2019 and decide the fate of Medicaid expansion. On Tuesday, the Finance Committee met but Virginia Senate Republicans delayed a decision on a proposed budget that would have expanded the state’s Medicaid program. Due to the procedural maneuver, the Finance Committee will reconvene on May 29th at noon. While Senate Republicans have consistently opposed Medicaid expansion, Senate Finance Co-Chairman Emmett Hanger (R) was willing to support it this week. The Co-Chairman and House Appropriations Chairman Chris Jones (R) had been discussing a budget agreement that included Medicaid expansion for 300,000 uninsured Virginians. The agreement also included a tax on hospitals to cover the state’s portion for the cost of expansion. The agreement also included putting excess revenue into the state’s reserve in an effort to save almost $1 billion in two years. Additionally, teachers would see a 3% raise in pay, state workers would receive 2% increases as well as 2% merit-pay increases. Among those in opposition to expansion is Senator Republican Majority Leader, Tommy Norment. He supported the delay and is not willing to sacrifice “budget transparency” for the sake of forward momentum. According to Norment, the delay will give senators the opportunity to review and propose amendments to the agreement made between Hanger and Jones. While Norment is in opposition to expansion, he recently told reporters that it is “probable” at this point. After the Finance Committee meets on Tuesday, the full Senate will also meet at 3:00 PM. 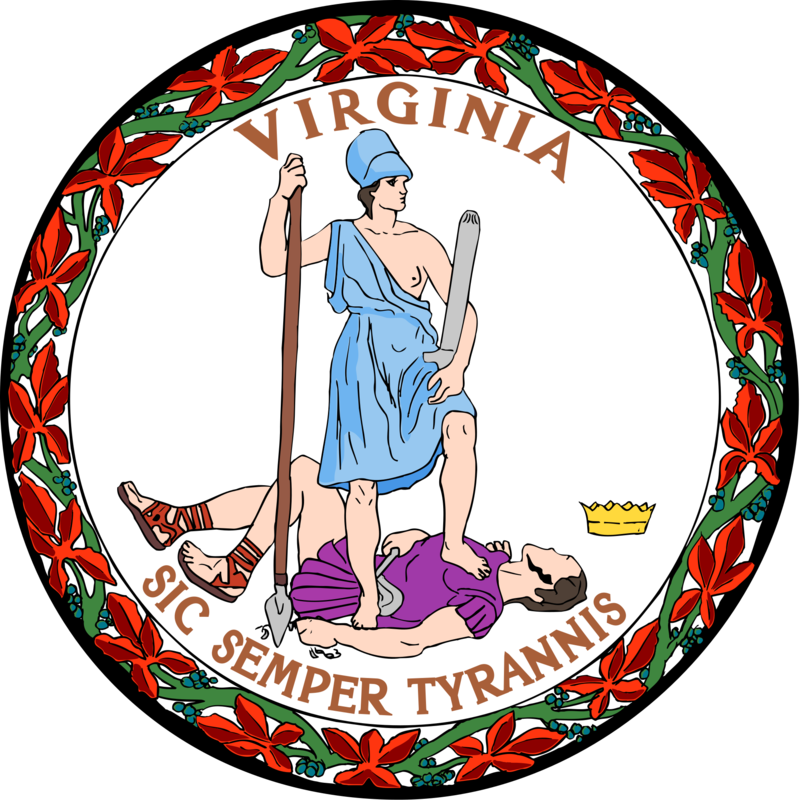 An agreement on Virginia’s budget is expected to be reached on May 30th when the Senate adjourns.